As long as SOLUS, the father of the Inheritors, has not returned, the Spiders still stand a chance. 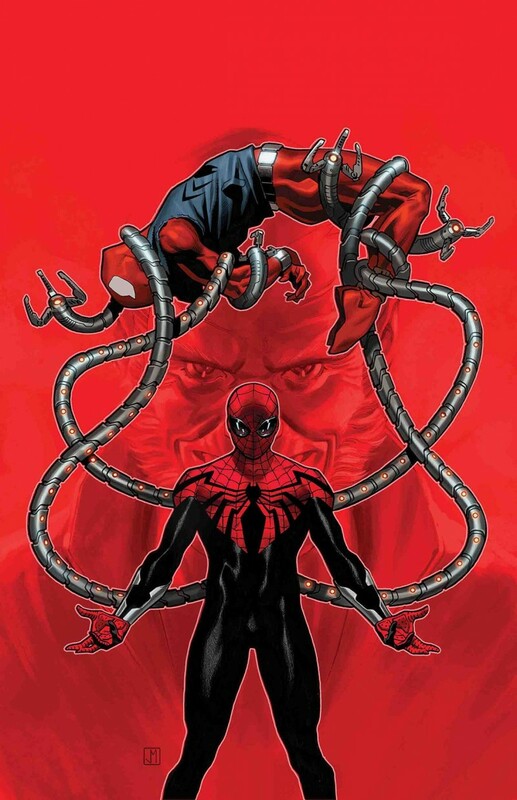 If he is revived, it means Kaine and Spider-Woman’s Spider-Force has fallen? And the Spider-Eaters have one leader, one cause - total annihilation!